It’s a fact - worry, stress and anxiety impact all of us. While these things impact each of us differently, once it begins to overwhelm our ability to cope and make good decisions, it's time to consider professional services to help effectively manage it all. Through options like counseling, medication and an active support system we can help you strengthen your ability to cope. We know it’s not just considering help, but getting help. We also know that, although slowly but surely, the public stigma of having a mental health issue is fading, many of us still struggle privately with seeking professional help because of the stigma we (privately) still attach to it. There is nothing wrong with addressing our mental health. In fact, our mental health is equally as important as our physical health, and we specialize in your mental well being. Surround yourself with a group of qualified substance abuse professionals. ABS licensed counselors provide professional treatment, guidance and support to help you through the process of eliminating chemical dependency. Addiction is a chronic, progressive and potentially fatal, but treatable, disease. It doesn’t matter whether this is your first step or your next step on the road to recovery, ABS is here to help you through the process. To say breaking an opioid addiction is never an easy task would itself be an understatement. Although it may not be easy, it is completely achievable. Sometimes people need additional support to help change their thinking, behavior and environment. 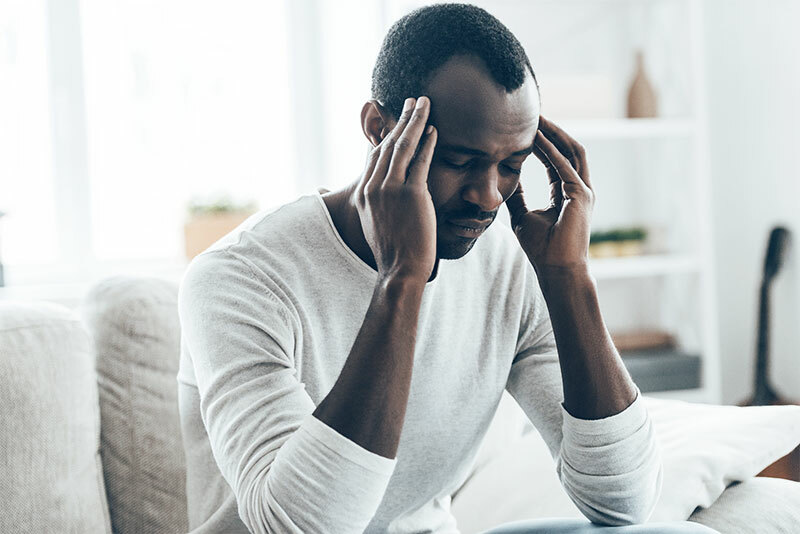 In these instances, Medication-Assisted Treatments (“MAT”), like Suboxone, benefit patients in remaining sober and reduce the side effects that come with withdrawal (which could lead to relapse). Our board certified medical team will provide clients with the proper diagnosis and medication(s) to help achieve sobriety. ABS created its Trauma-Specifc Recovery Program (“TSRP”) to specifically address the significant impact a traumatic experience can have on an individual’s mental health. ABS provides its clients with professional staff with a specific focus in trauma-informed care who provides the support and coping tools they need for healthy living after any major life-transitions they’ve experienced. ABS addresses the complexity of both mental health disorders and substance use addiction at the same time for long term success. ABS is the Greater Pittsburgh Region’s only minority owned and operated, dual-treatment facility. Are you, or someone that you know and love, struggling with an addiction or mental disorder? If so, you don’t have to tackle your issues alone. We’re here to help. ABS specializes in mental health and substance abuse services for individuals, families and groups in a safe, confidential and nurturing setting. You should not suffer in silence and you should not feel like you have to suffer in silence.